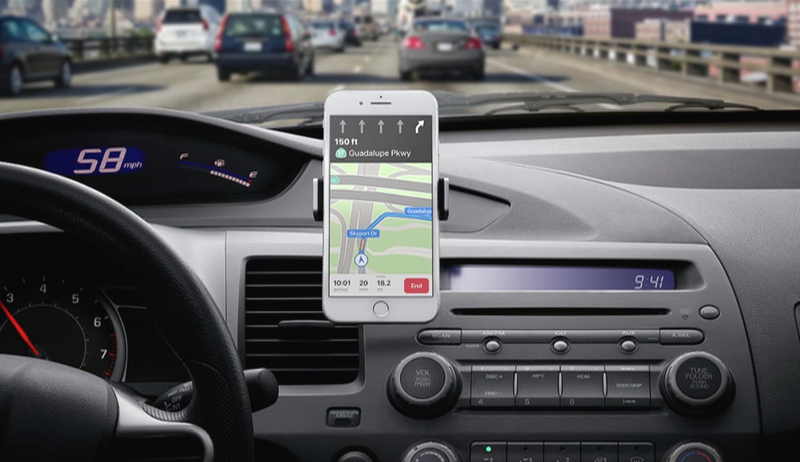 Apple is stepping up its Maps game in the next version of iOS. New features coming to Apple Maps in iOS 11 promise to close the gap between Apple and Google when it comes to navigation. In my opinion, the one big feature that currently puts Google Maps head and shoulders above its competition is Lane Guidance. Knowing which lane to drive in before making your next turn is really helpful when you're not familiar with a particular location. In iOS 11, Maps will include Lane Guidance. 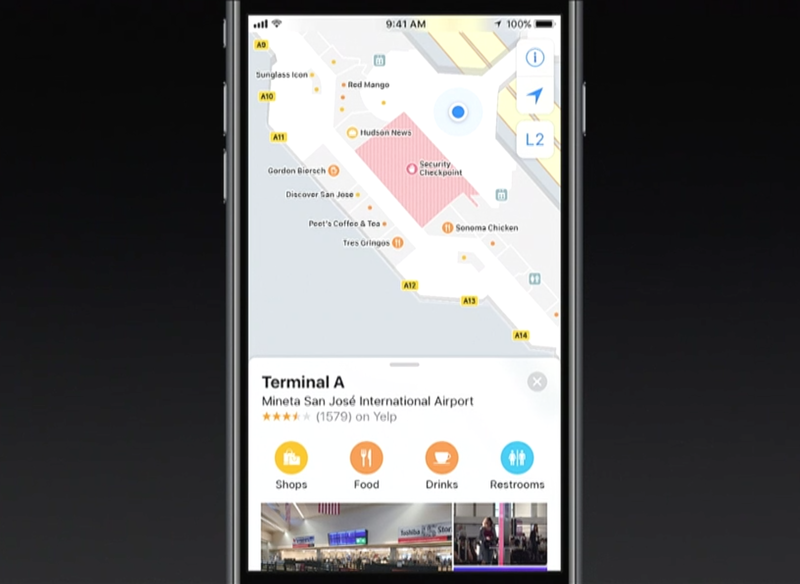 Apple Maps in iOS 11 will include mapping data for malls and airports. Store layouts, food courts, security areas etc. will be mapped out making it a lot easier to navigate through these indoor areas. Although only select malls and airports will be supported in the beginning, Apple promises to add more locations in the future. Detailed floor plans for indoor locations will be mapped in 3D. You will be able to navigate through individual floors in just a few taps. 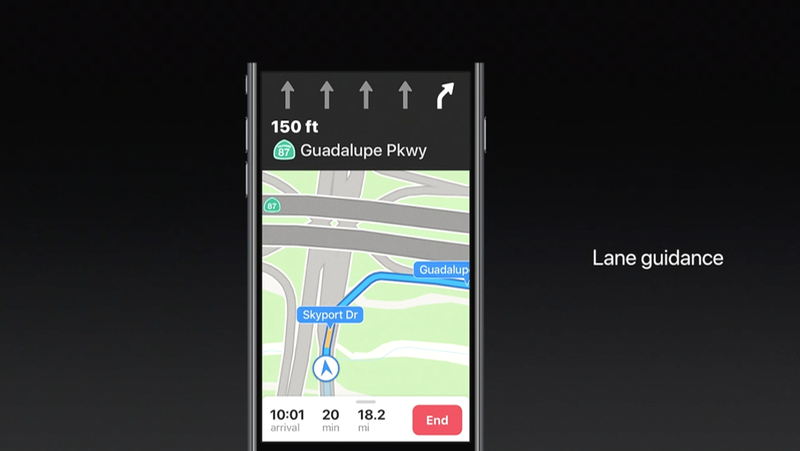 In addition to Lane Guidance, Apple Maps will bring Speed Limit info to the interface (another feature that is already available on Google Maps). Apple is finally bringing one-handed zoom to Maps (already on Google Maps). However, there are no details available at this time on how they plan to do so. iOS 11 will be available to iOS users as a free update this Fall.